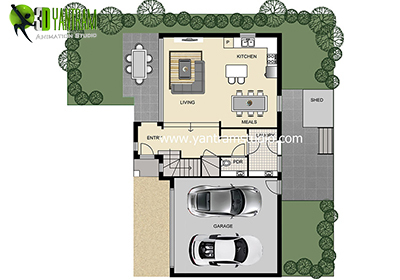 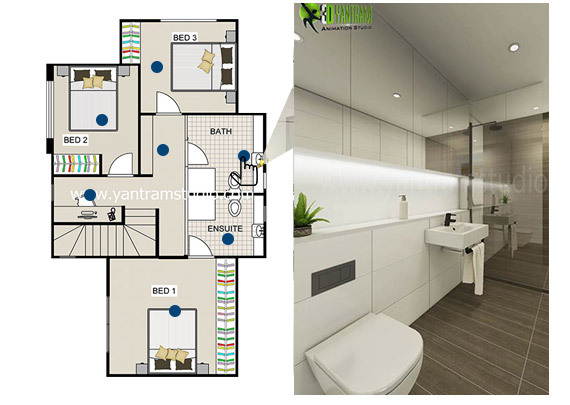 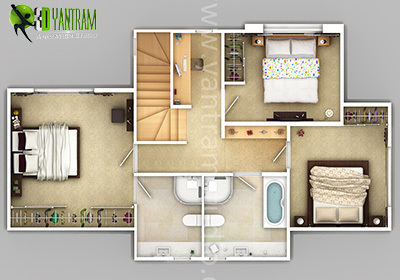 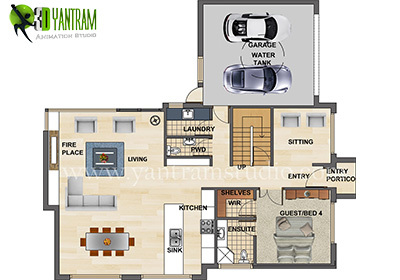 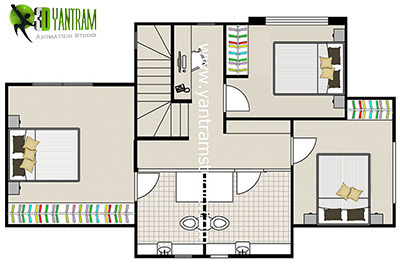 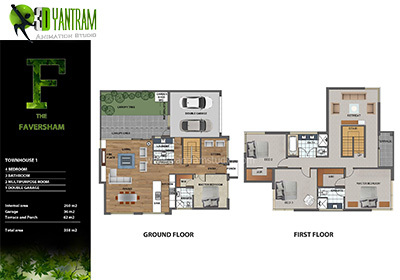 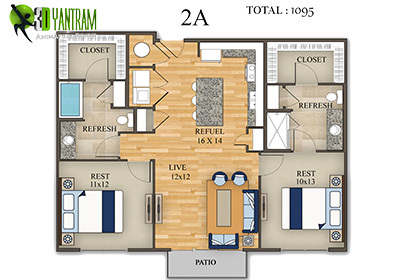 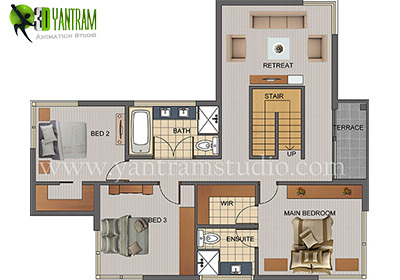 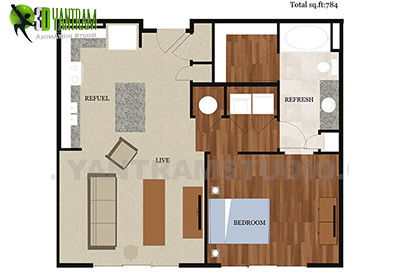 YantramStudio - provides a clean, simple and professional visual overview of any property. 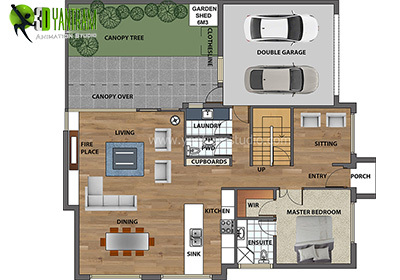 If you are Real Estate Developer or architect, allow your potential buyers and clients to see the layout of residential or commercial prioperty. 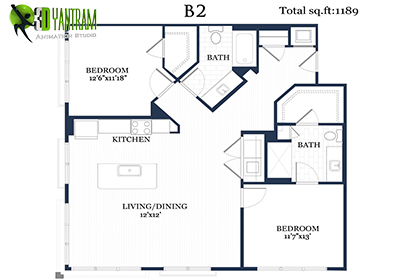 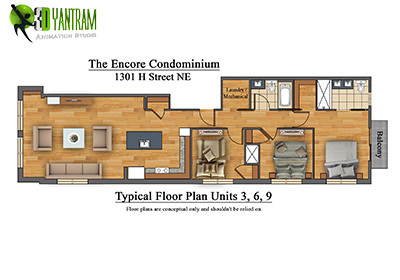 Our 2D Floor Plans are detailed with room names and size and we can provde furniture placement idea as well. 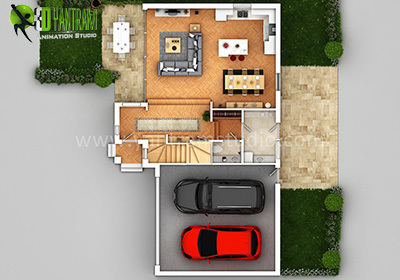 We generate high resolution and print ready 2d floor plans in JPG, PNG or PDF format. 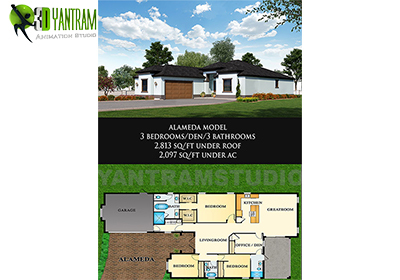 We provide wide range of variation of 2D Floor Plans, like Black Line Drawigs, 2d floor plans in Gery, Colorful 2D Floor Plan, 2D Floor Plans with Furuniture, 2D Floor Plans with Landscaping, 2D Floor Plan with Texture and Material etc.